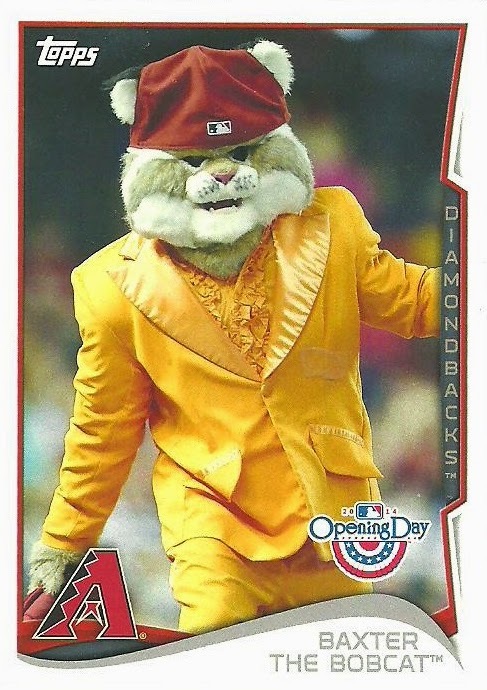 I sent Tom, of the blog Waiting 'til Next Year, some Cubs cards that I thought he would like. It wasn't anything that we arranged beforehand. 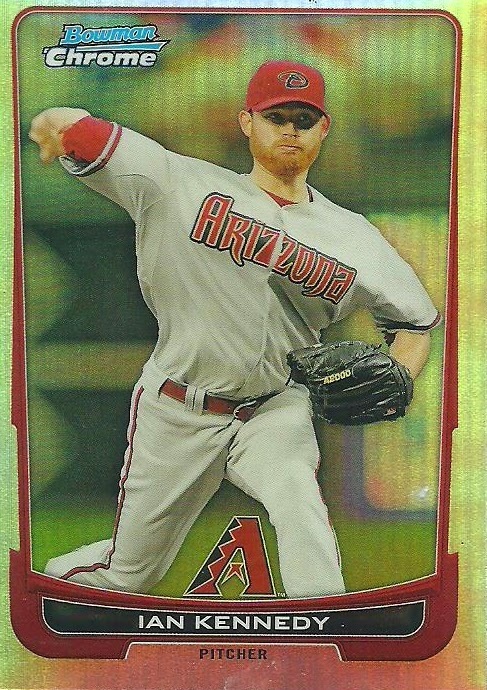 Tom returned the favor recently by sending me some great D-Backs cards (and a tin)! Thanks Tom! 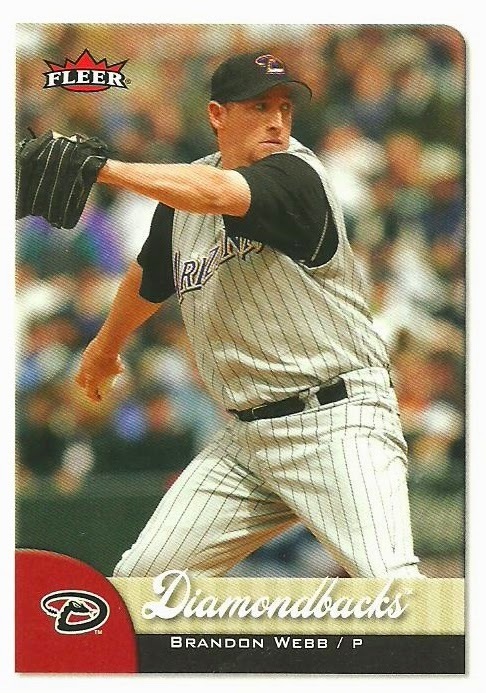 ...Tom sent this awesome 1998 Donruss Preferred tin featuring Travis Lee. 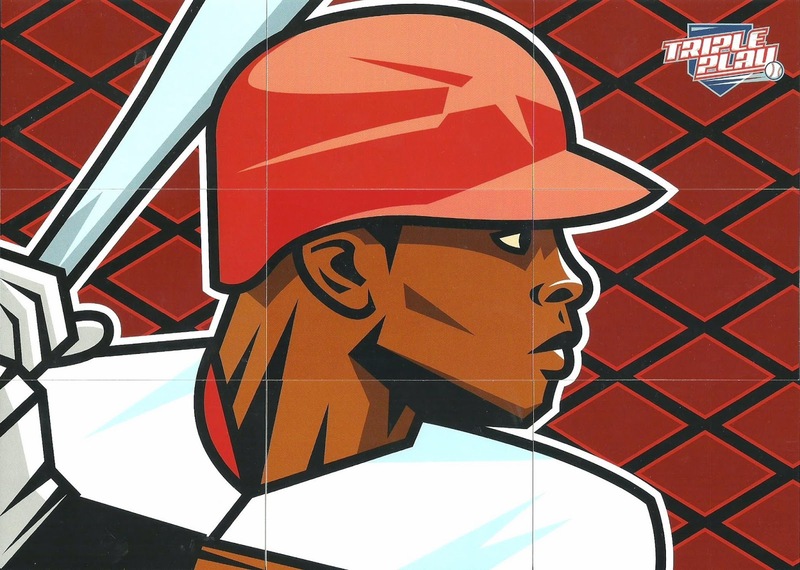 You can see that it says it has "Five Cards Per Tin", but this tin had 9 cards in it and they made up this Justin Upton Triple Play puzzle. Love it! This was my favorite single card out of the package! 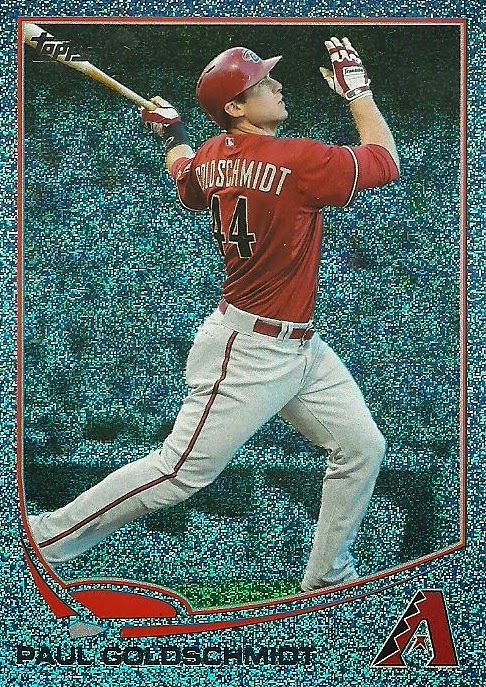 I love getting Goldschmidt cards that I don't already have. Shoot. 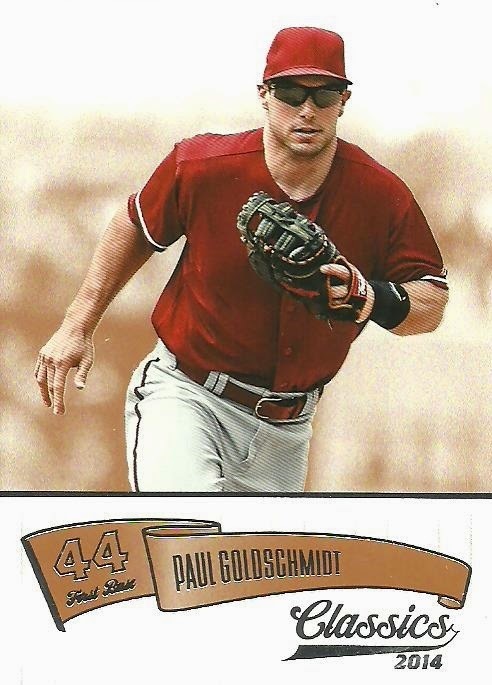 I love getting Goldschmidt cards I already have, but since I didn't have this one it was even better! 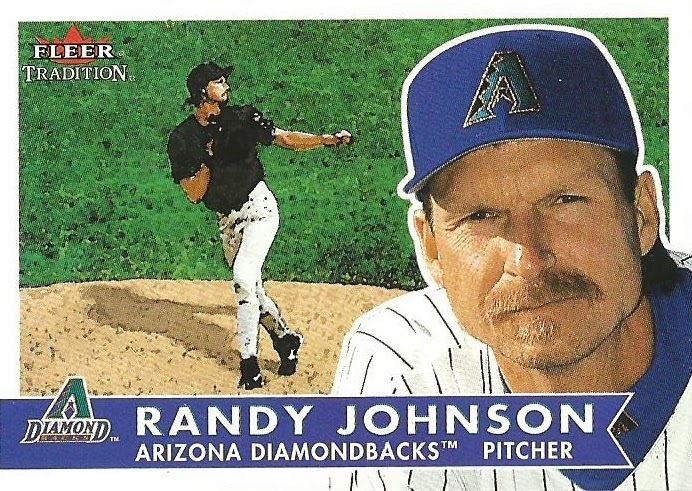 Every time I see this card it makes me think of The Lord of the Rings. To me Brandon looks like one of the elves. 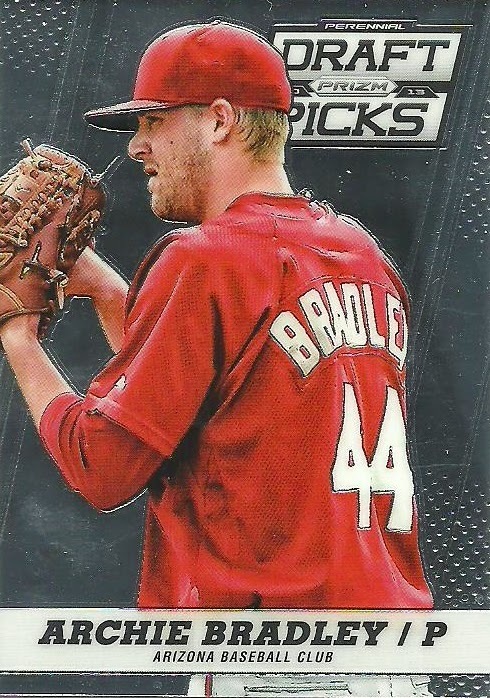 Corbin should be back sometime mid season after Tommy John surgery and I expect Archie Bradley to get called up to the big leagues at some point this season. Trumbo won his arbitration hearing this off season and I hope he performs up to his contract. 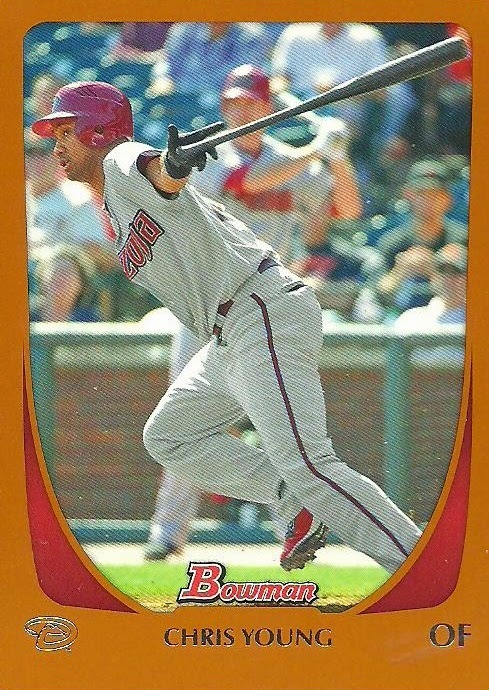 The D-Backs could sure use his offense in the lineup for the entire season. I got Zippy Zapped again! 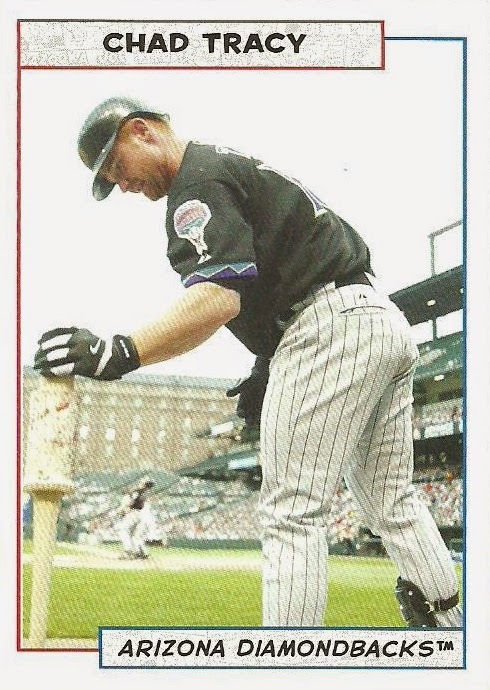 Kenny, of the blog Torren' Up Cards, is at it again. He Zippy Zapped me again! Thanks Kenny! As usual Kenny included several personalized packs. 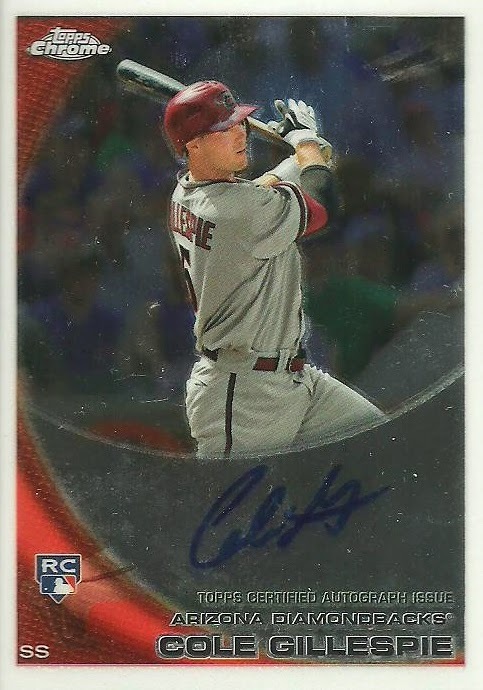 Two were full of 2015 Topps base cards since I'm going to complete the set. Thanks Kenny! 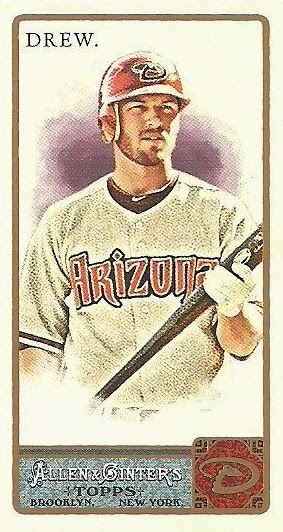 Kenny included another 3 packs of D-Backs awesomeness! Here is a sampling of what Kenny sent. These were probably two of my favorite cards that Kenny sent. 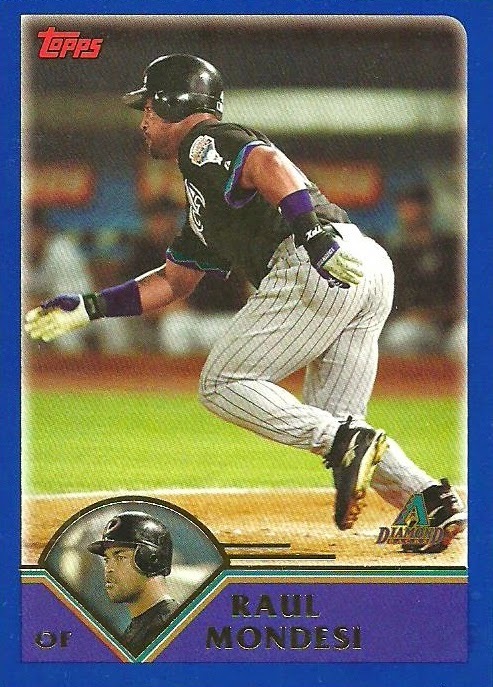 A 2010 Sega Card-Gen card of Chris Young and a 2011 Sega Card-Gen card of Daniel Hudson. These cards are awesome! The backs are written in Japanese and Kenny provided a translation. 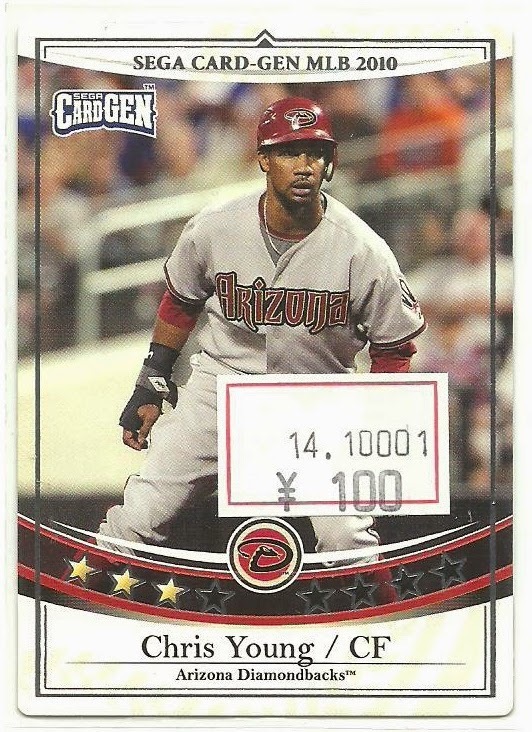 I also love that Kenny shipped then in the penny sleeves he got them in from Japan. 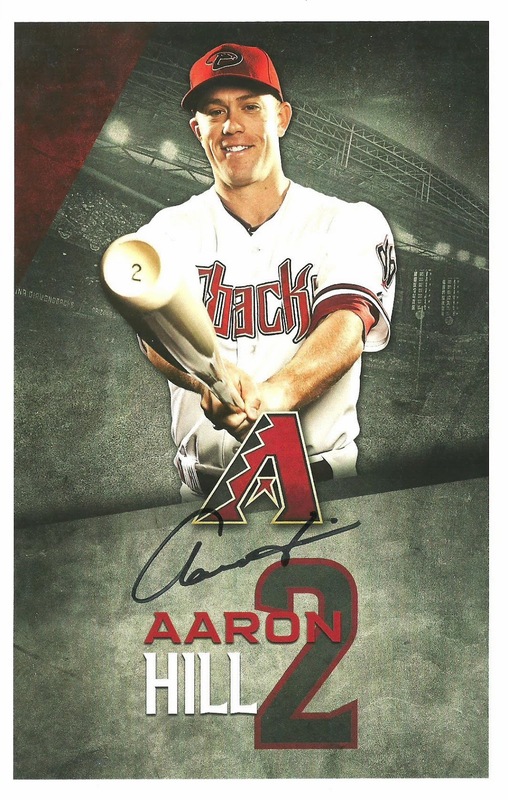 In addition to the two packs of 2015 Topps base, Kenny also included some D-Backs cards from 2015 Topps. I got curious about the patch on Nuno's jersey and so I did a little research and discovered that it was a patch commemorating the 75th anniversary of Lou Gehrig's farewell speech. It was only worn on July 27, 2014. Nuno started that day against the Phillies in Philidelphia. 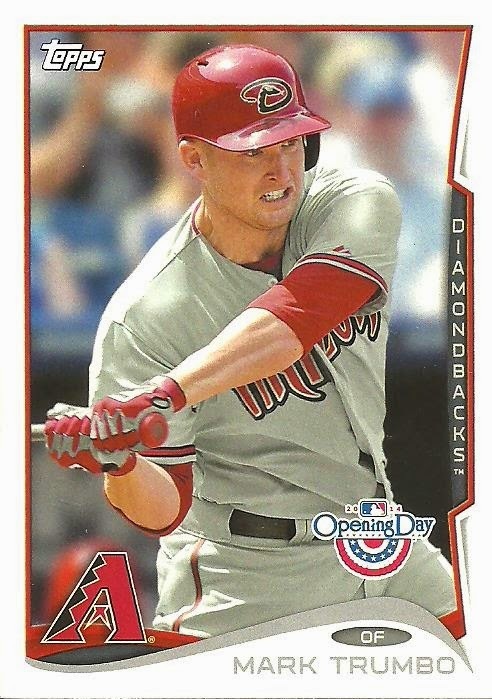 The D-Backs lost 4-2. I know a lot of people have complaints about this years Future Stars, but I actually like their simplistic nature. 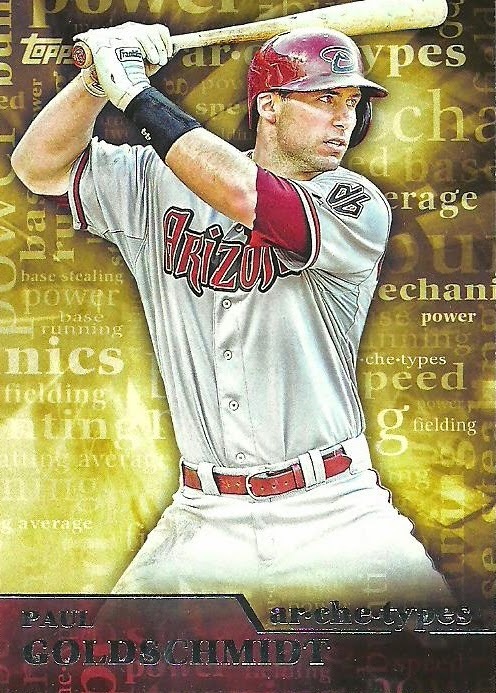 Super happy to add a new Goldschmidt insert to my collection! 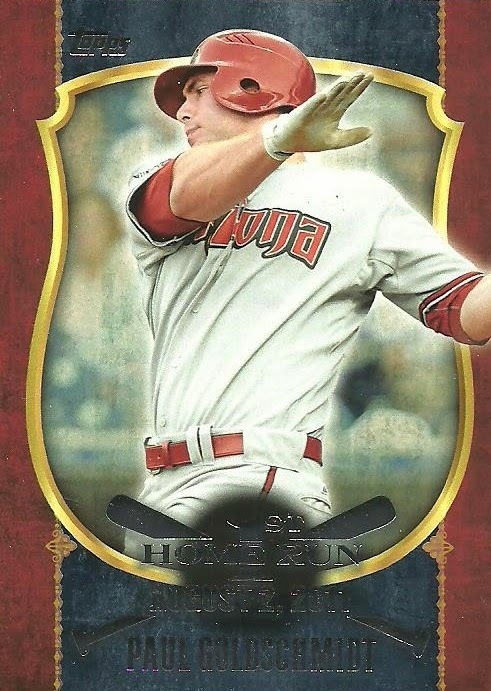 This commemorates his first home run which came on August 2, 2011 against the San Francisco Giants. This is significant for an upcoming post of mine. 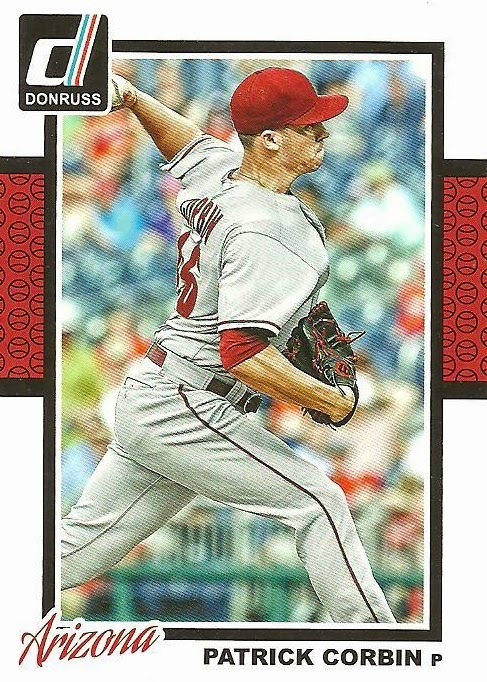 Kenny added a bunch of parallels; numbered colored parallels and refractors. 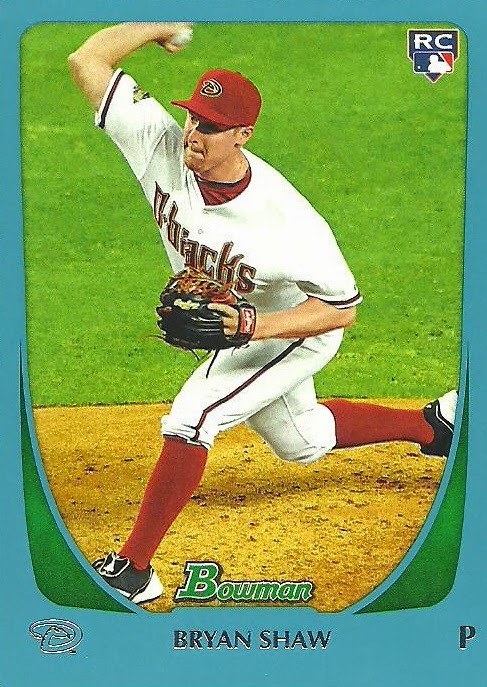 I'll finish off with these two Peter O'Brien cards. 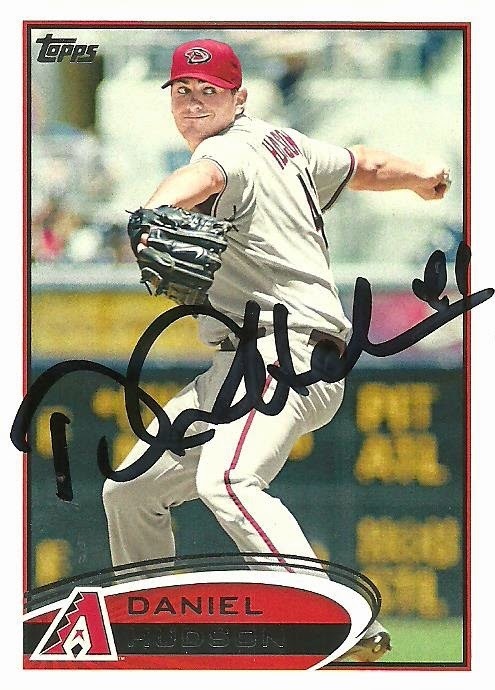 O'Brien was part of the Martin Prado trade with the Yankees. He's a catcher and there has been a lot of talk early this spring about him. 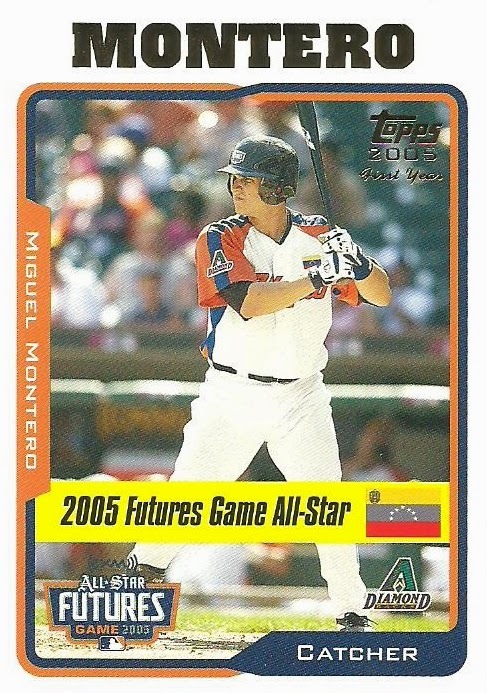 The D-Backs traded Miguel Montero this off season and so the catchers spot has been up for grabs. 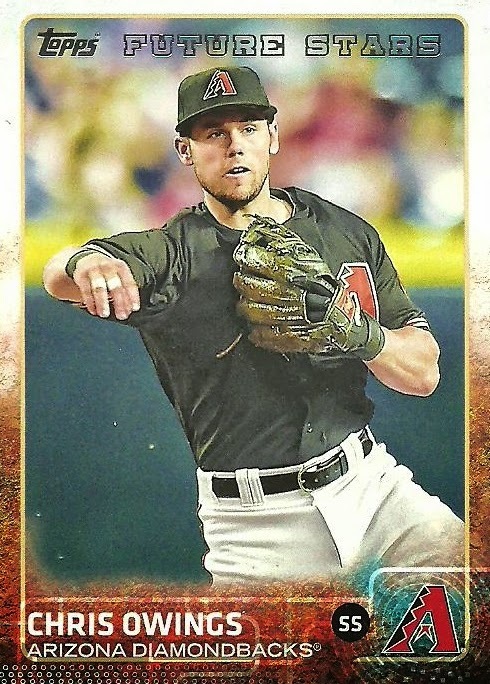 Tuffy Gosewisch filled in at the end of last season and he is expected to get the starting spot, but I think O'Brien is making some people question that. I think it's very likely that O'Brien will see time in the big leagues this year. 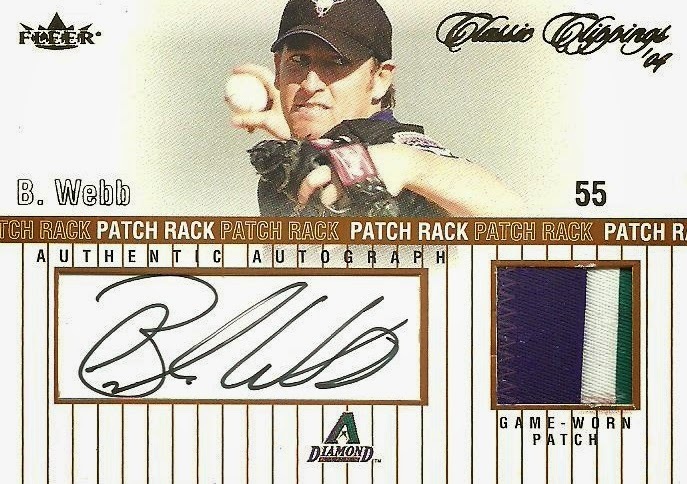 Andrew, of the blog Need More Cardboard, recently picked up a sweet Brandon Webb patch/auto and I commented letting him know how much I liked it. He said he was open to trading it, so we worked out a trade. Thanks Andrew! 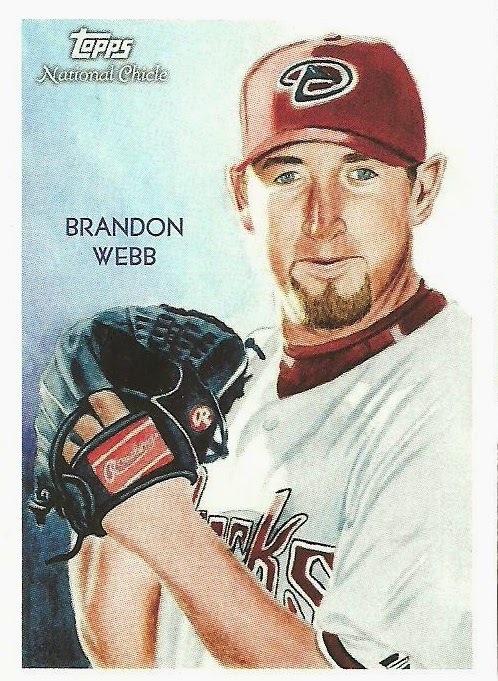 Here is the Webb card that initiated the trade! 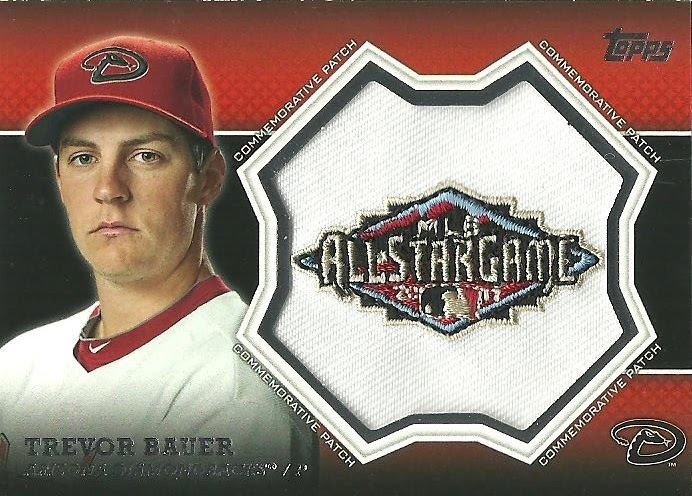 I have the jersey/auto version already, but this patch version is really nice and it's numbered to 55! 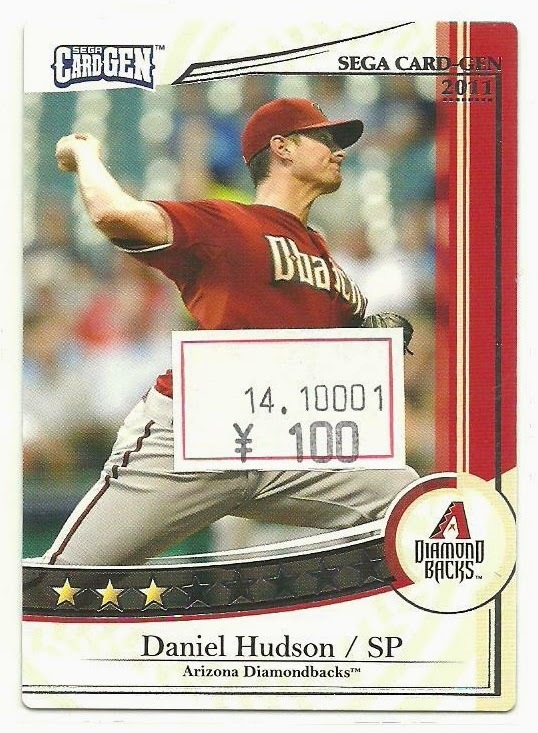 Andrew included several other fantastic D-Backs cards! 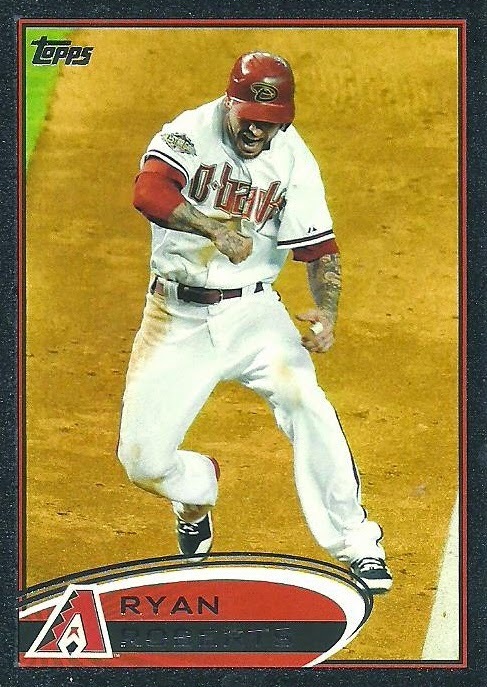 Love this Baxter card! This will get signed this season. 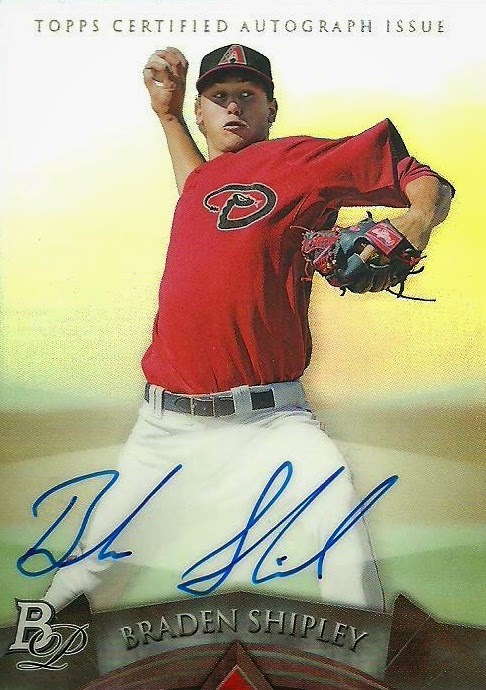 My first auto of pitching prospect Braden Shipley. 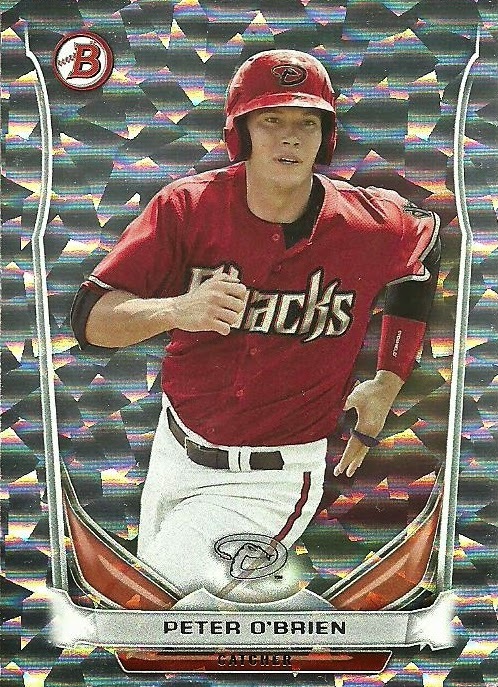 This is an A & G back mini of Stephen Drew. 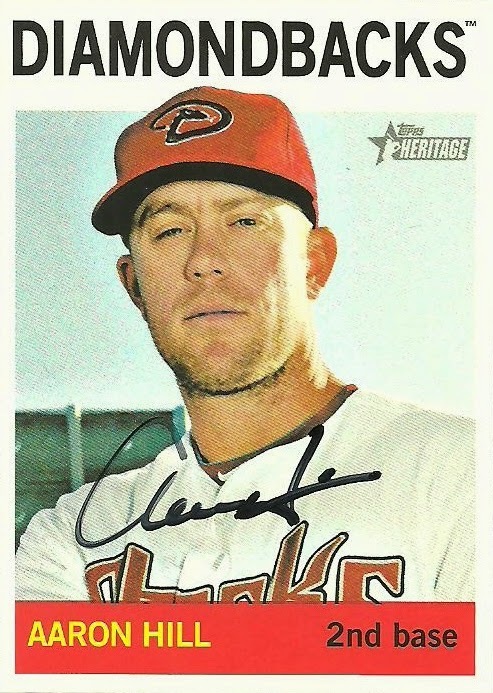 Gillespie made his MLB debut with the D-Backs in 2010, but has bounced around a bunch of teams since then. 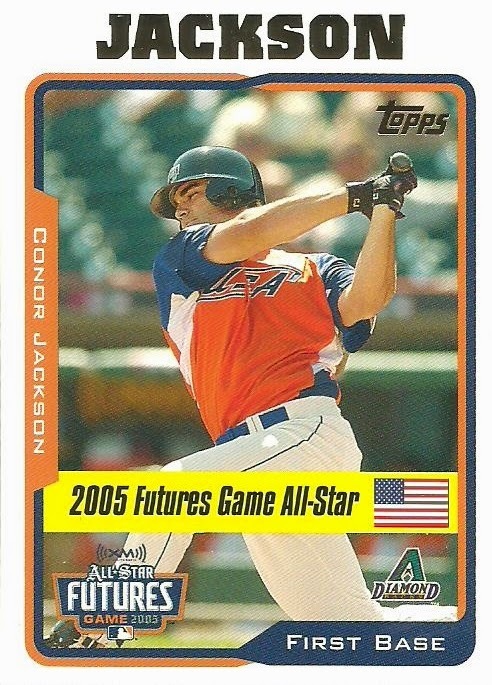 he signed a minor league deal with the Marlins in December. 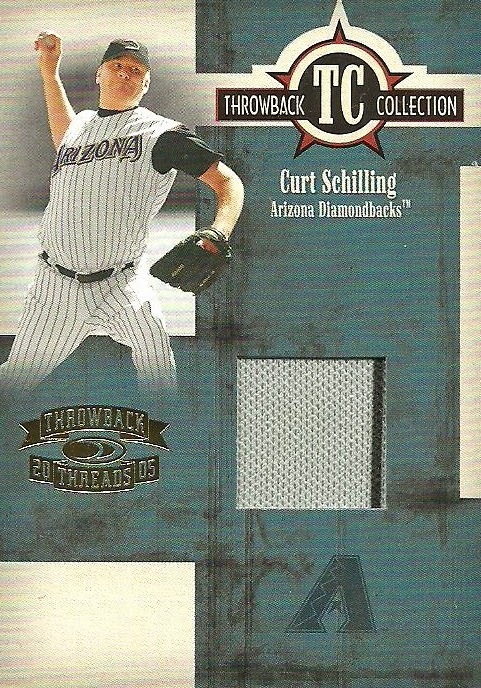 Sometimes I'm frustrated by the lack of D-Backs cards that Curt Schilling has. 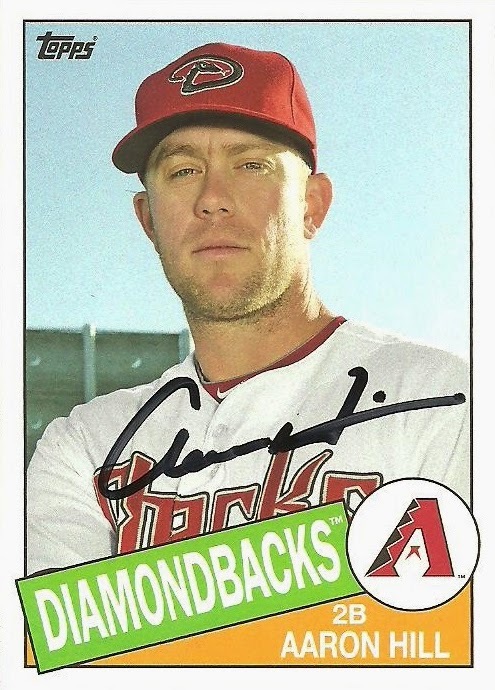 I have to remind myself that he was only with the D-Backs for two full seasons. 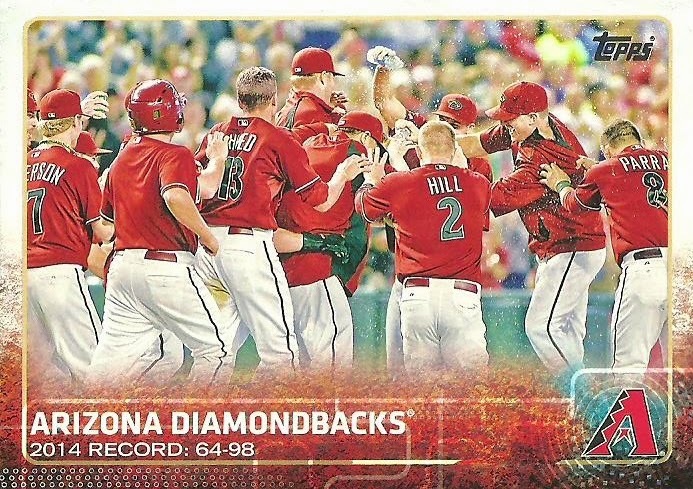 Tony, of the blog Tony's Sports Pub, recently contacted me saying that he had some cards I needed for my Topps D-Backs card needs. 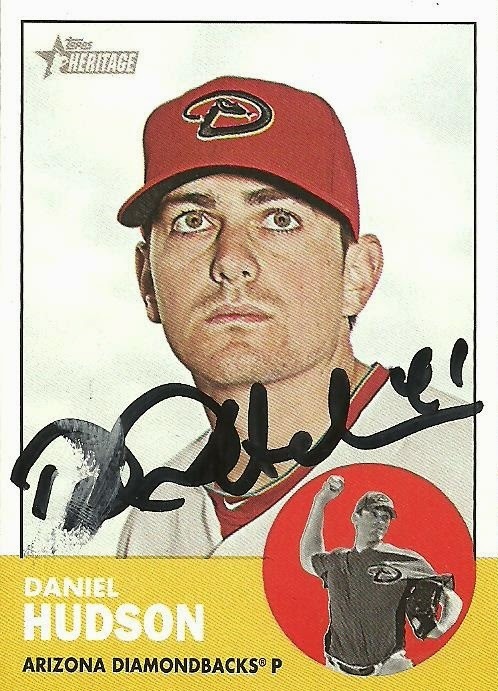 We arranged a trade and Tony sent me some awesome D-Backs cards! Thanks Tony! Tony has several blogs. He is a Mets fan/collector and loves everything 1980's, specializing in action figures. Go follow his blog and then come back and see what Tony sent me. 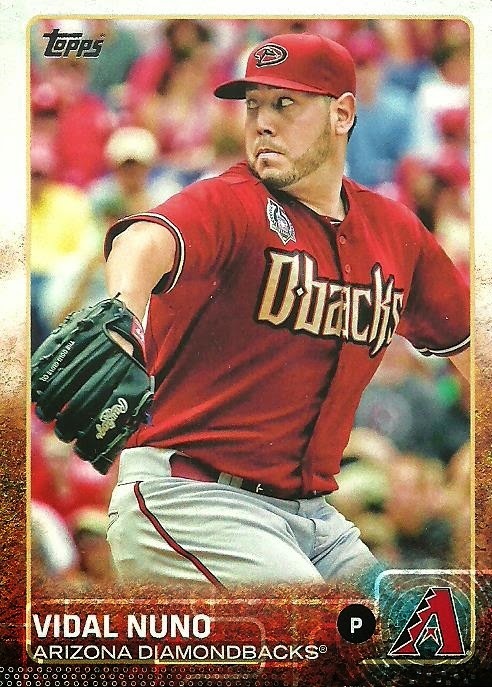 Tony knocked off 14 cards from my Diamondbacks Topps Needs List. 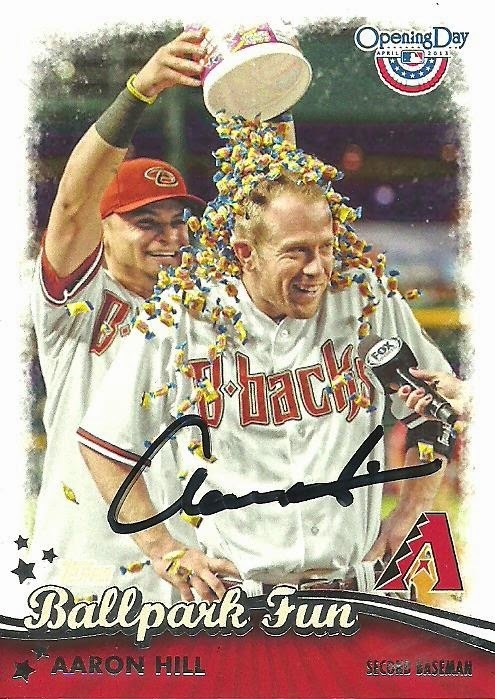 The cards he sent were from the 2003 and 2005 Updates and Highlights sets. Tony sent my a couple of team sets. 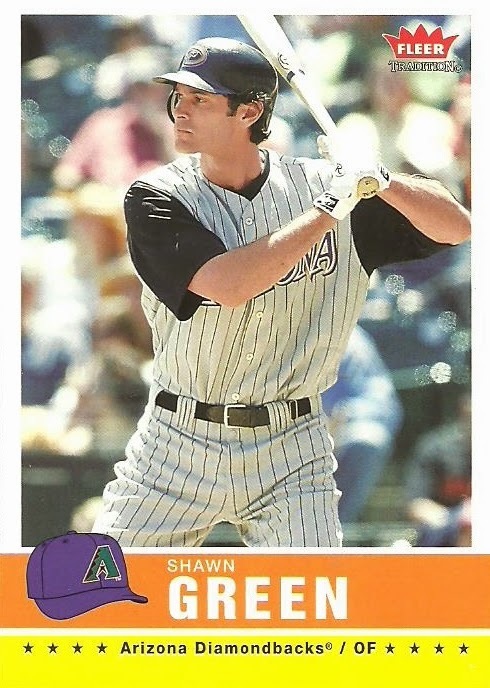 Then there were a bunch of other great D-Backs cards. Thanks again Tony! 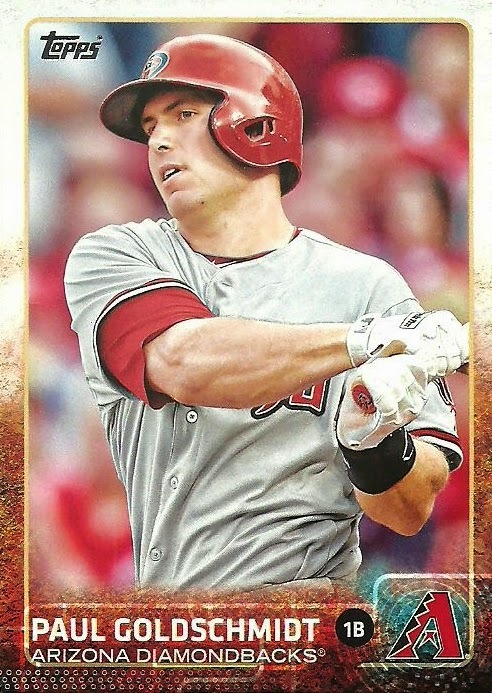 Julie, of the blog A Cracked Bat: Baseball Cards and a Hot Dog, recently claimed some 2014 Topps Jackie Robinson insert cards in exchange for some 2014 Topps base cards. 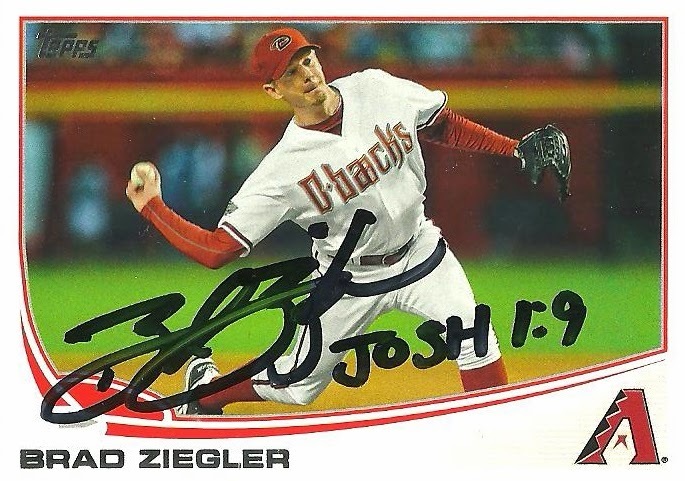 We worked out a trade and I sent some Tigers cards and Julie added some D-Backs. Thanks for a great trade Julie! Take a look at some of the awesome cards Julie sent. Boy would I love to see their record flipped in 2015. 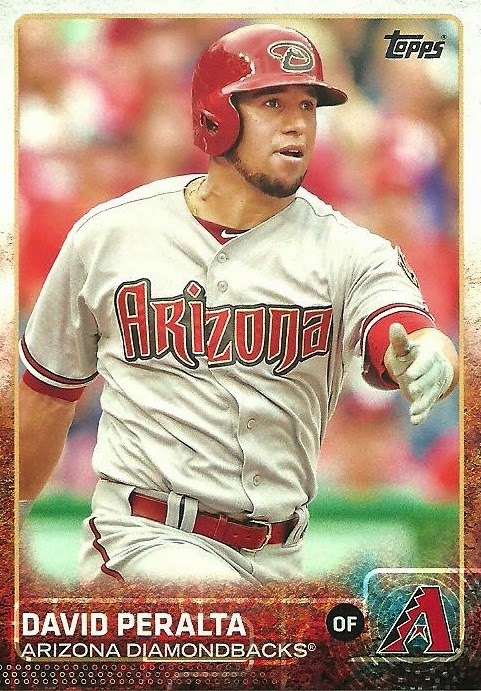 Peralta had a nice rookie season last year and I hope he can continue to produce this year. 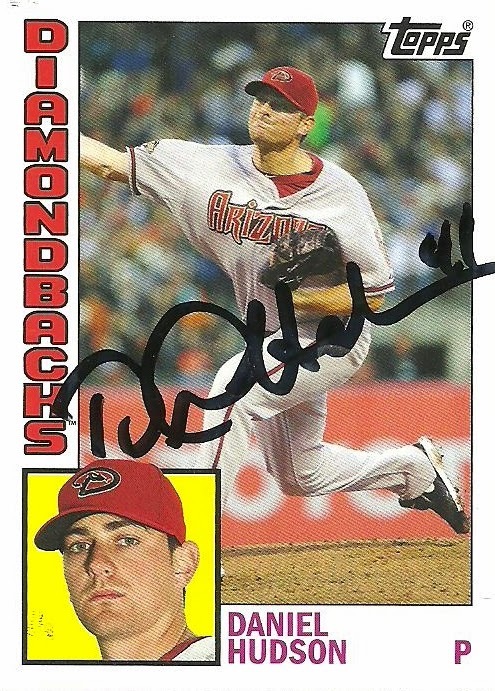 After being released by the Cardinals organization in 2008 David spent several years in the Independent Leagues before being signed by the D-Backs in 2013. 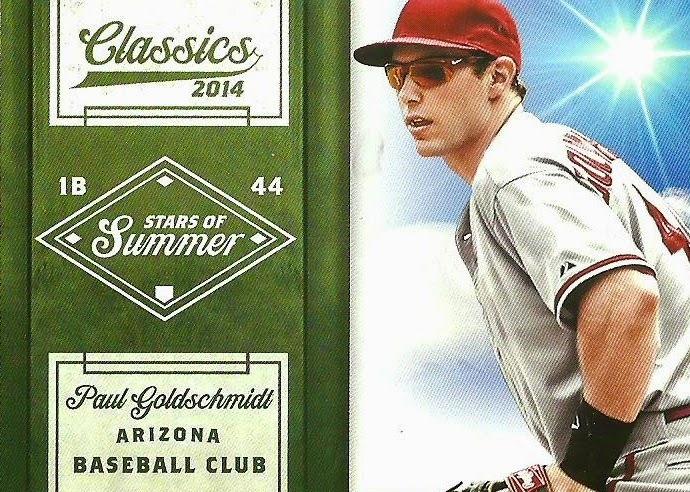 Here is the Goldschmidt base and a nice insert from 2014 Topps! 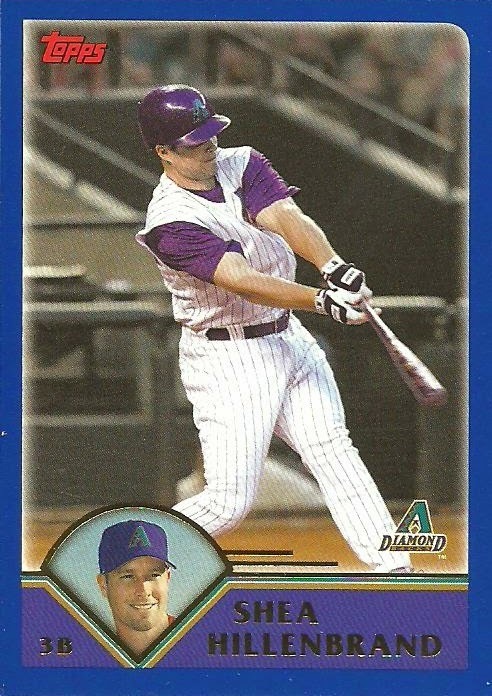 Speaking of Goldschmidt. Here are a few more that I didn't have. Next up are the "hits". 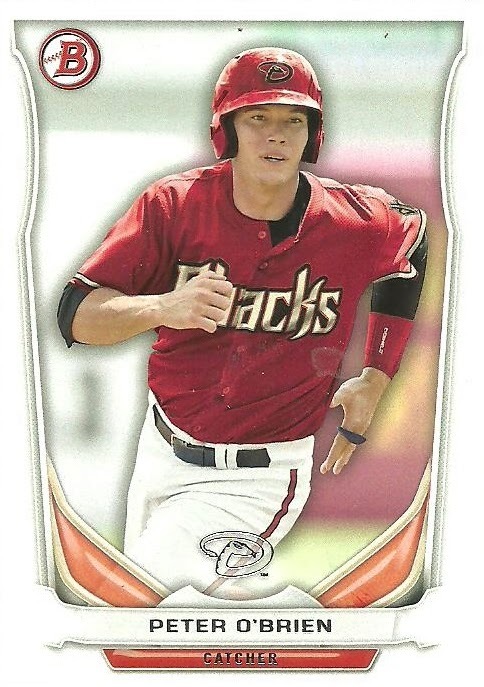 Here's a manufactured relic card of former D-Back Trevor Bauer and a 2001 Pacific Private Stock jersey card of Byung-Hyun Kim. 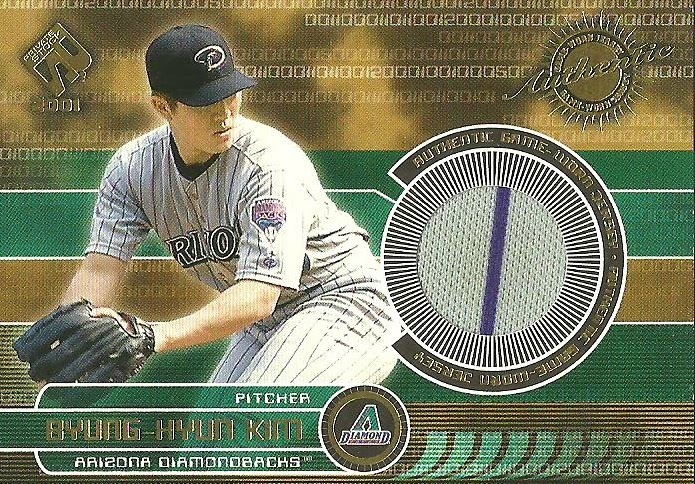 I think this is my first Kim relic card. This was probably my favorite card in the package. 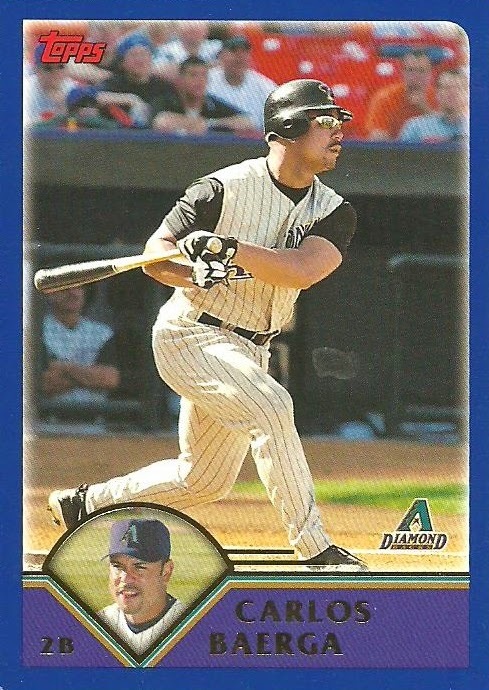 It's a black parallel of a 2012 Topps Ryan Roberts card numbered to 61. 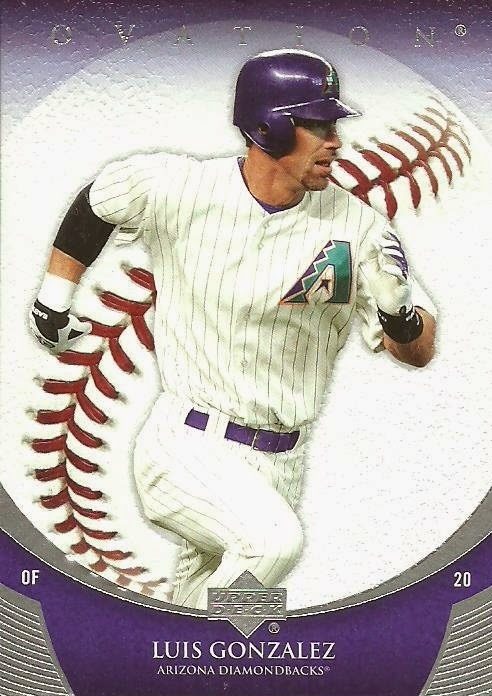 I already have the card, but as a self proclaimed, Ryan Roberts Super Collector, I am happy to add any numbered Ryan Roberts card to my collection. Thanks Julie! Last night I took my 3 boys out to an annual D-Backs event at a casino. I've gone the last several years. I almost didn't go because I haven't been feeling well the last couple of days and actually didn't even go to work yesterday, but I was glad that we went. 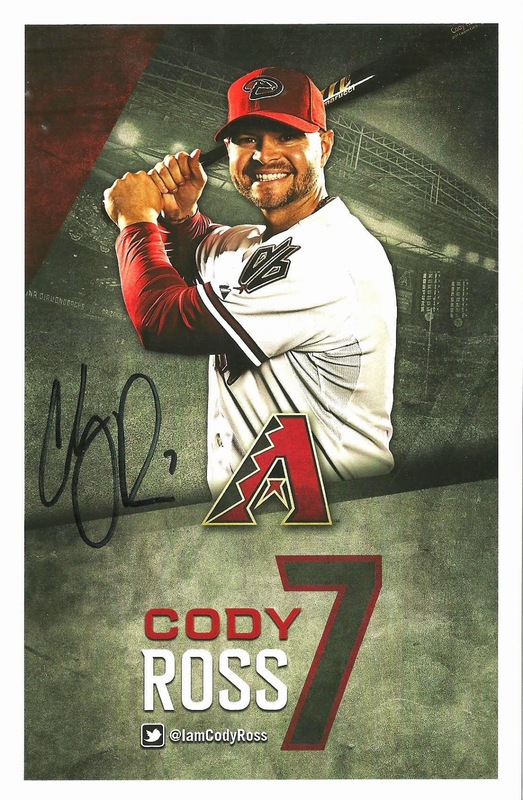 This year Cody Ross, Aaron Hill, Brad Ziegler, and Daniel Hudson were at the event. We got there about 10 minutes prior to 6 pm, which is when the event was scheduled to start. There were probably about 50-60 people ahead of us. They were pretty strict about "no pictures" so I only got one really bad picture with my Wallet Card from pretty far back and the only player you can see is Aaron Hill. 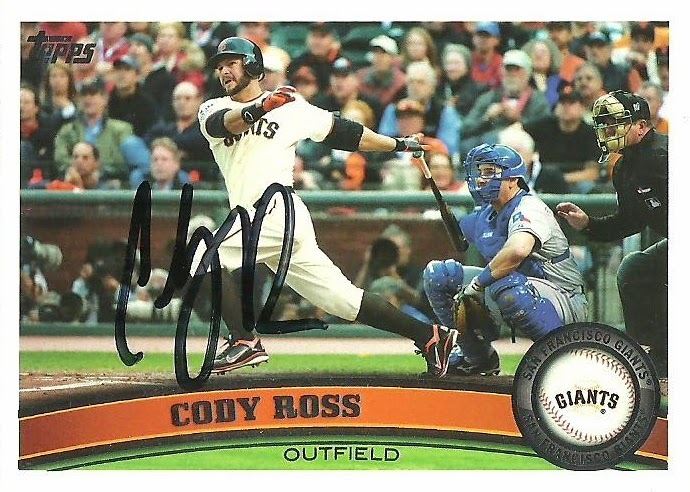 Cody Ross was the first player and he was really nice and engaging. He interacted with my kids while he signed. 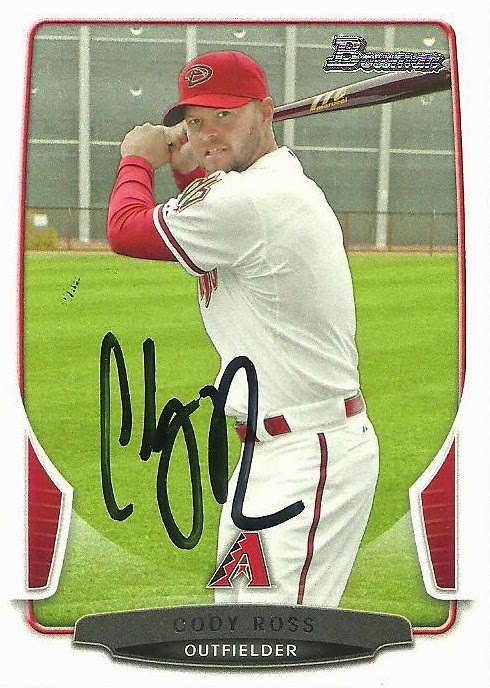 He signed a team issued post card for each of us and 4 cards. 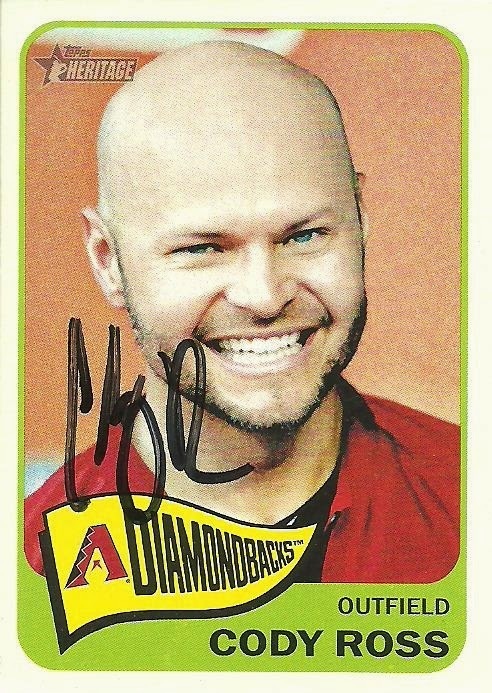 The team issued postcards are great as usual although in person the autographs don't pop as much as they do on the scan. 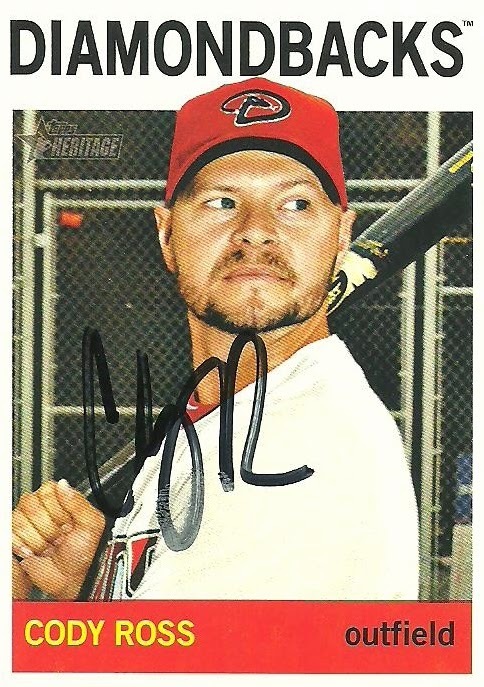 That is his fingerprint on the 2013 Heritage card, not mine. 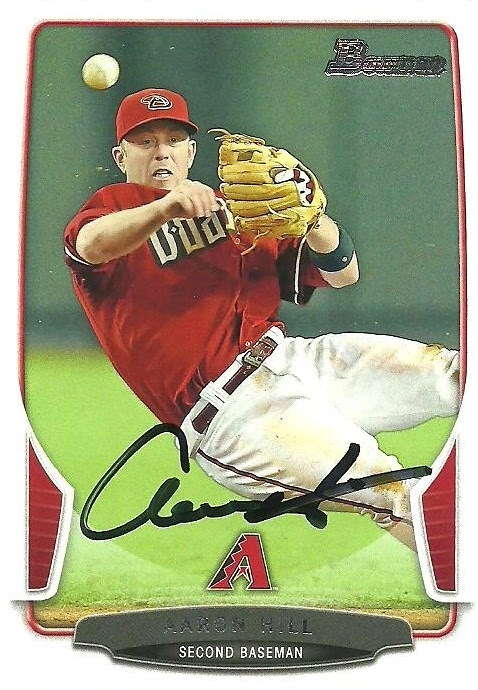 Next up was Aaron Hill. He was really nice as well. 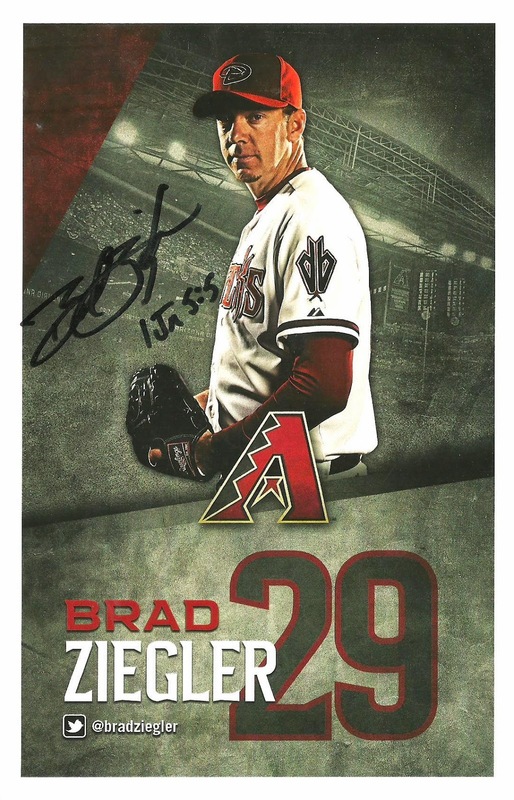 Brad Ziegler was next and he was nice enough, but when I asked him to sign some cards for us and put down 4 cards (one for me and one for each of my boys) he said "I'll sign a couple. Why don't you pick two." Maybe it was because my boys had already moved on to Daniel Hudson and he didn't realize they were with me. I'm not sure, but whatever. 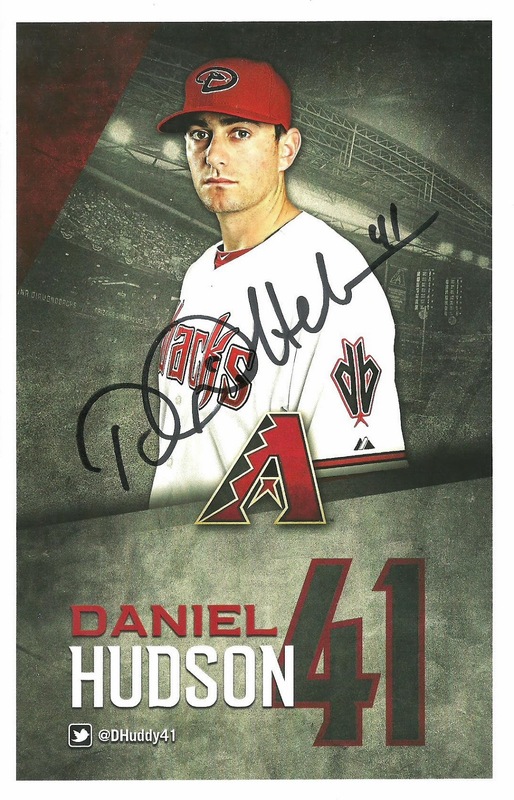 Daniel Hudson was the final player and he was really nice. I told him I looked forward to having him back and he said he was happy to be back. 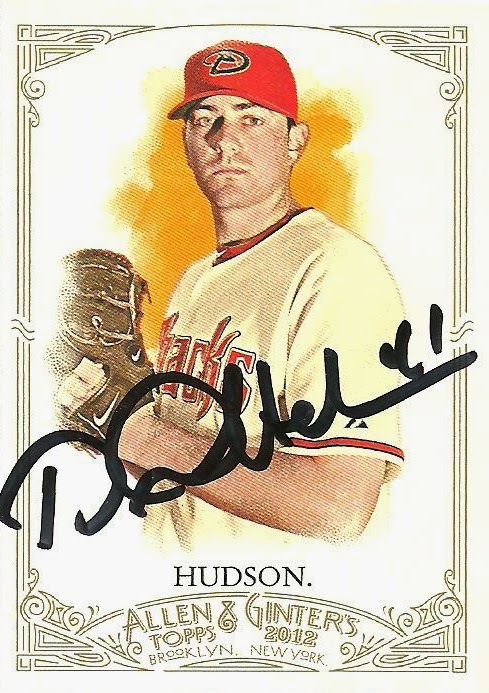 Hudson was nice enough to give me his fingerprint as well on his Heritage card. Drewscards are now my cards!